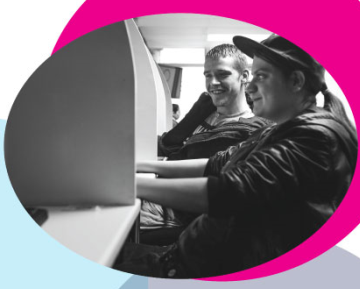 The event is being organised by Leeds City Council and Tinder Foundation, the UK’s leading digital inclusion charity. You’ll get the chance to hear from Leeds City Council Chief Executive Tom Riordan, Chief Executive of Tinder Foundation, Helen Milner OBE, Victoria Betton from mHabitat and Mick Ward, Head of Commissioning for Adult Social Care at Leeds City Council. The event will be a practical one, with delegates helping to shape the digital literacy priorities and opportunities for the city and committing to making things happen. At the end of the half day event, we’ll come away with a really clear plan for what we all need to do to make Leeds a truly digital city. 100% Digital Leeds will see influential and effective people from across the city, and from a variety of sectors, come together to create and shape a new movement for digital literacy that will have powerful, lasting impact. Meet others who are passionate about digital literacy.